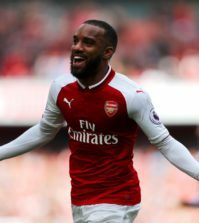 Unai Emery has offered an update on his transfer plans as the Arsenal boss looks to bring in his sixth summer signing before the start of the season. 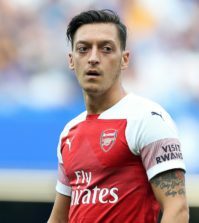 Emery has already secured five new signings since replacing Arsene Wenger as manager with goalkeeper Bernd Leno, right-back Stephan Lichtsteiner, centre-back Sokratis and midfield duo Lucas Torreira and Matteo Guendouzi all arriving in recent weeks. However, Arsenal continue to be linked with a whole host of players with the media touting the likes of Steven N’Zonzi, Kingsley Coman, Andre Gomes, Leon Bailey and Ousmane Dembele as key targets. 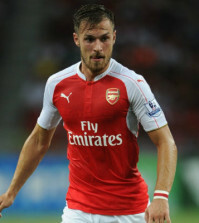 Emery is reportedly keen to add a pacey winger to his ranks but he’s also been tipped to sign a third central midfielder after losing Jack Wilshere and Santi Cazorla this summer while Aaron Ramsey’s future is still uncertain amid ongoing contract talks. 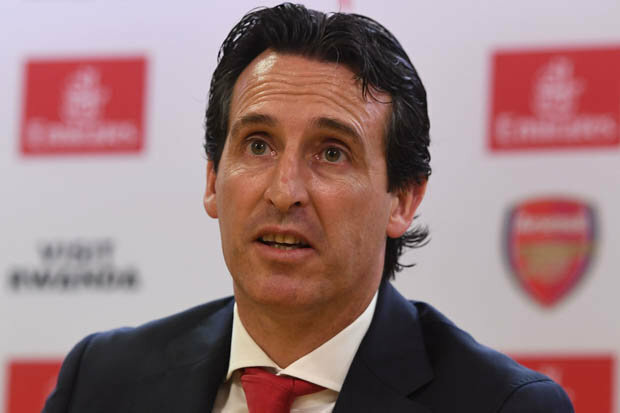 The boss has been speaking at a press conference today ahead of Thursday’s friendly with Atletico Madrid and Emery was quizzed for an update on his transfer plans as we head in to the final stages of the summer window. I am very happy with how the club is working and we are working every day on how we can improve. I am with the players and those who have arrived this week, I am very happy with and I said at the last press conference that if there is an opportunity to try to sign one player, then we are looking. Looking at the squad as it is now, I think the real area of concern is the lack of genuine width so it would make sense for Arsenal to be in the market for a pacey winger over the next couple of weeks. Dembele would be a dream signing if we could somehow lure him away from Barcelona, even if it was on loan, while Bailey or Coman would also be excellent additions to the squad. Let’s see how things play out but if we could land an exciting winger and tie Ramsey down to a new deal then I think we’d have had a terrific summer.